When: Saturday, April 13th, 9:30 am to 6 pm. Where: Steelworkers’ Hall (25 Cecil St) – free parking available at the rear. 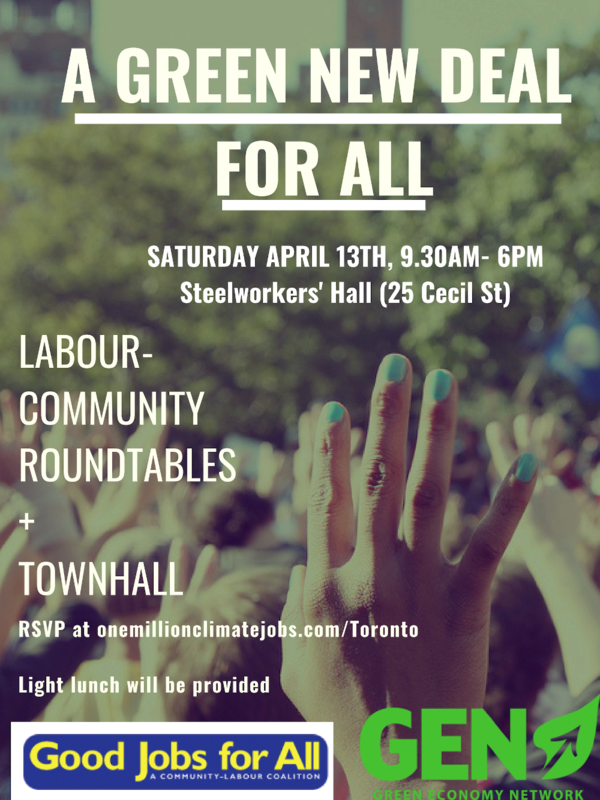 Join community and labour for roundtables and townhall on a critical issue of our times.